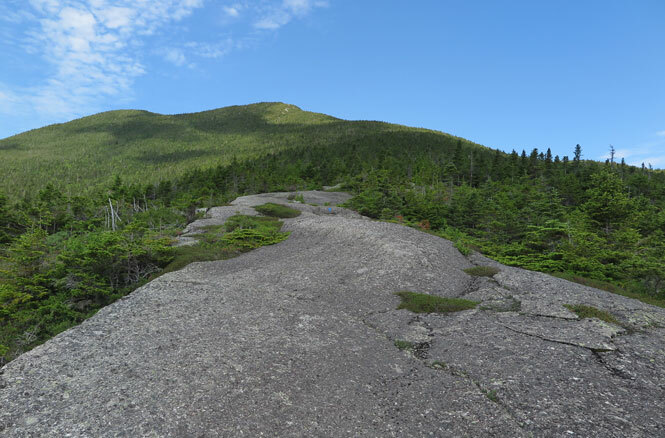 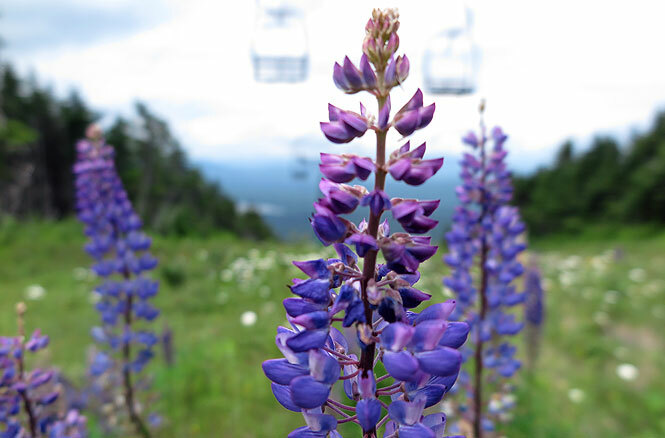 The Saddleback Mountain Range, with several open peaks and an exposed ridgeline offering breathtaking views of the Rangeley Lakes Region throughout, provides some of Maine’s most majestic hiking. 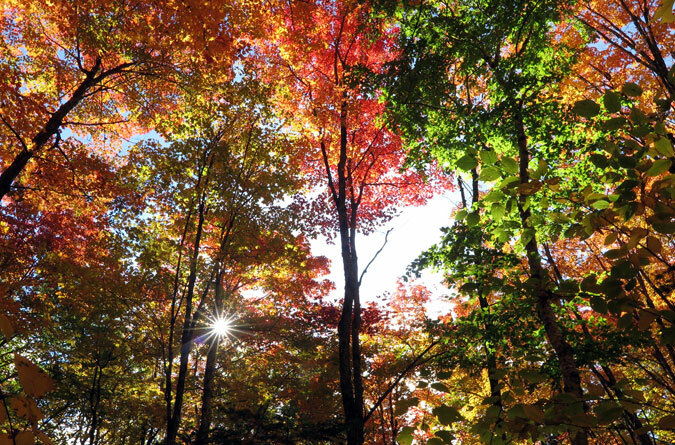 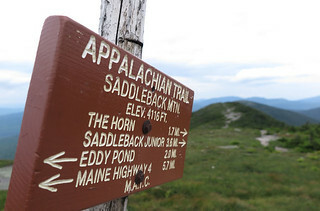 You can hike to the summit of Saddleback Mountain via the 5.7-mile Appalachian Trail route, the 2-mile Saddleback ski resort trail ascent, or the combined Berry Picker’s Trail and AT route for 3.8 miles. 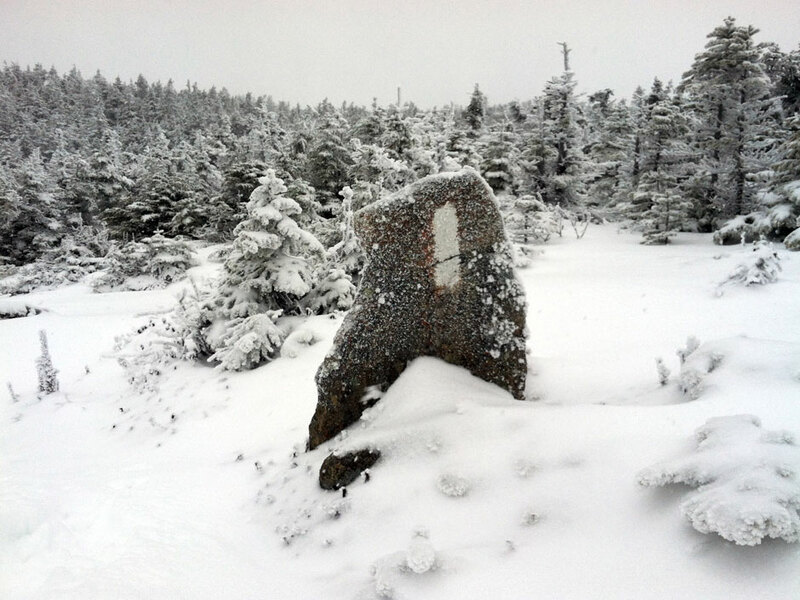 The best winter hiking route is via the ski resort due to parking availability. Learn about these trails below to select the best Saddleback Mountain hike for your adventure.